I can't recommend this highly enough. Sorry for the cliche b ..
He’s got guts, he’s got heart and he’s got vision. That’s why people like him – and his new book – are essential for the mental health movement. - Dolly Sen, author, poet and mental health activist. 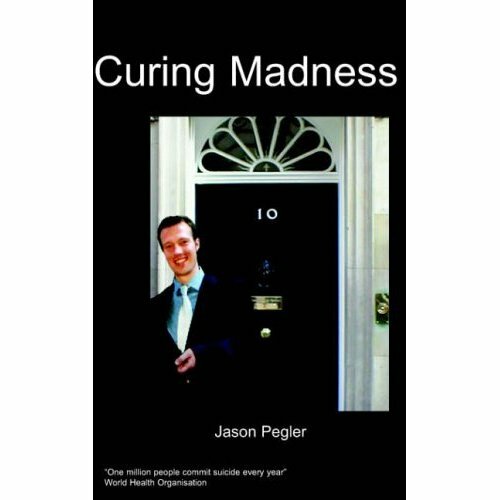 Curing Madness is an inspirational selection of works by manic depressive and mental health activist Jason Pegler which details the thought processes he used to help himself survive. 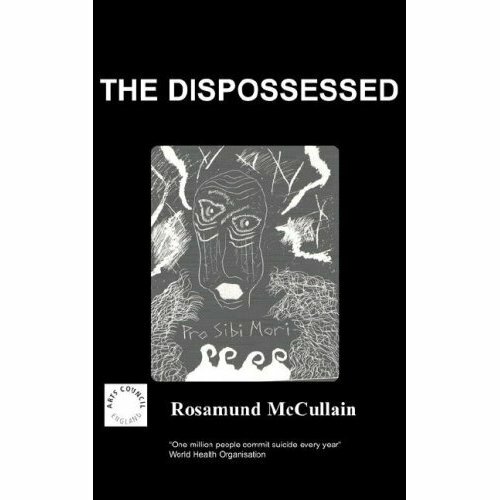 It includes a couple of excellent scripts about his experiences of manic depression, rap lyrics, an essay that examines madness in Greek Mythology and a personal account of what happened to him after he published his seminal book ‘A Can of Madness'. 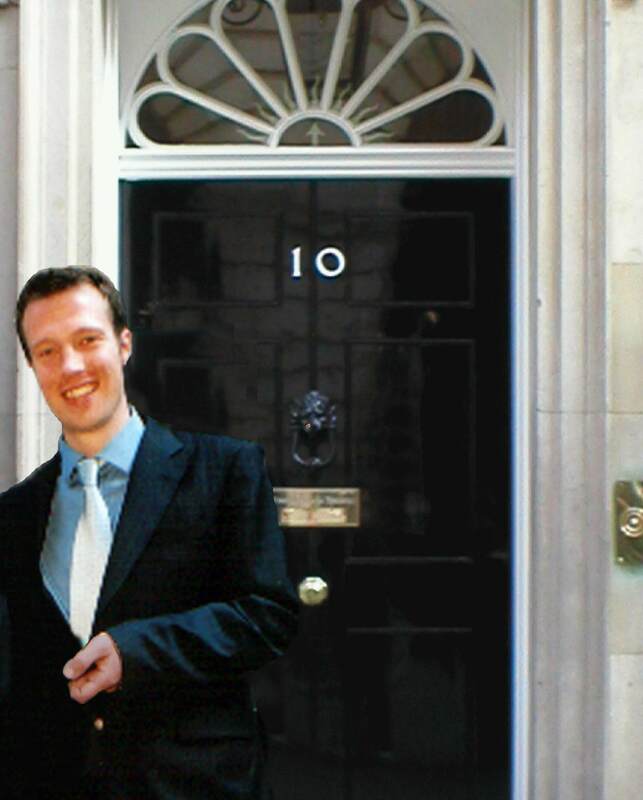 Jason has become one of the UK's foremost experts on mental health. He now dedicates his life to helping others afflicted by mental illness. This is all a far cry from the young man who spent most of his formative years in and out of hospitals and teetering on the edge of addiction. 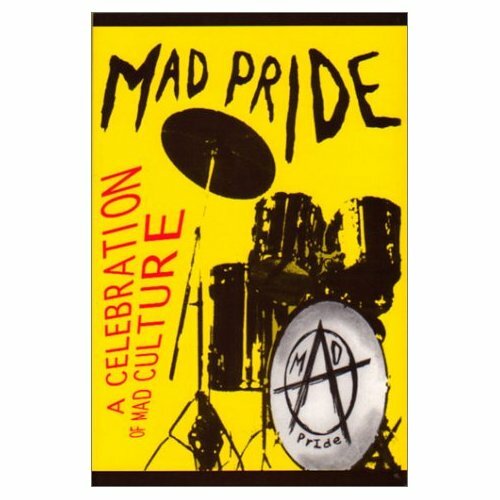 Curing Madness is in essence a collection of works from different genres. he was so exhausted after writing A Can of Madness that something had to come next and this was Curing Madness. This is an important book for anybody who experiences some sort of mental distress. if you can get all your writing material together and turn it into your own selected works then this can help your confidence and allow future books to be written more easily. I am now becoming free from the psychiatric drugs that poisoned my mind, body and soul from the ages of 17 to 29. I was fortunate that I had the willpower not to commit suicide whilst being on them and again fortunate to rebuild my life so I could come off them and never look back. I am not advocating that if you are on medication that you should stop immediately. Read this book first and then re-evaluate your life, find out what your values are and work out your diet, physical exercise and emotional intelligence. Take appropriate advice and then there is no reason why you can’t get off them and lead a fantastic life using the pain you once had to help other people in the world. This book has some real challenges ahead. If I slip into utopian mode please bear with me, such is the nature of a former manic depressive. 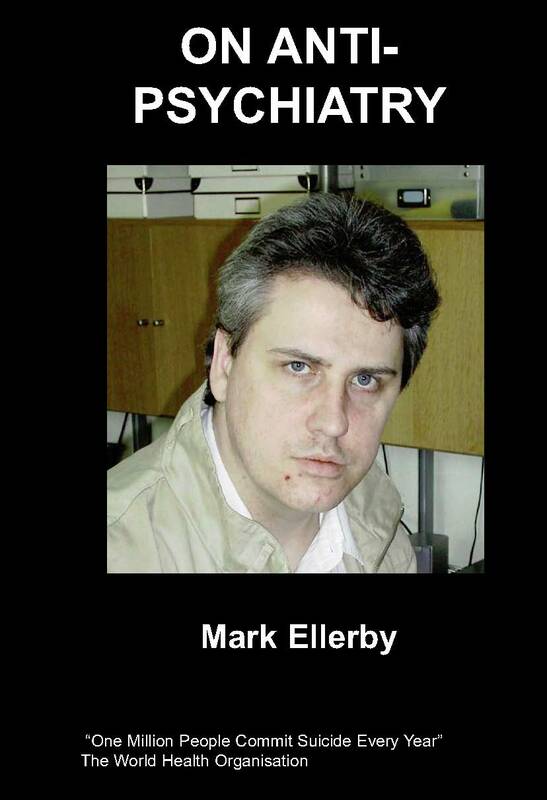 The mission of this book is to focus on saving the world from itself, most notably to stop the humiliation and stigma of the “mentally ill” and to expose the drug industry and psychiatry for what it really is and will be replaced by. 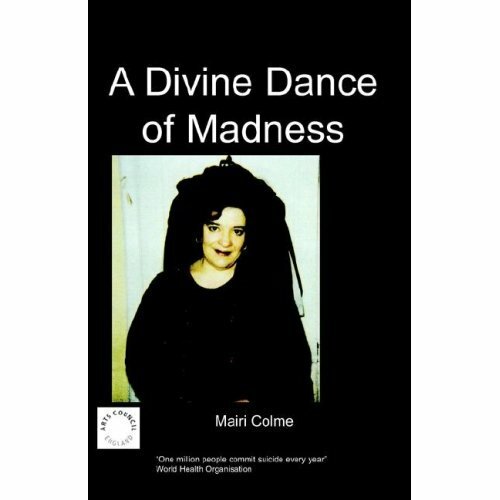 Curing madness is the follow up to my autobiography on living with manic depression, A Can of Madness. 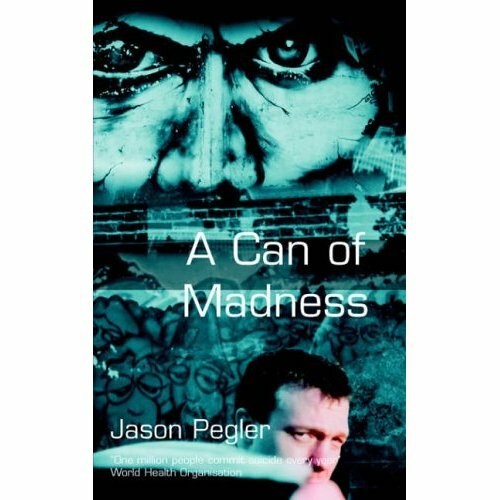 A Can of Madness is a rollercoaster ride about coming to terms with living with manic depression and making a 90% recovery. It has helped thousands of people realise that they are not the only person in the world, that they go through such amazing highs and lows and enables loved ones to finally see and understand what their partners, friends and family are going through. However, this is still not enough. By writing Curing Madness I am making my personal testimony as a social entrepreneur, consultant, publisher, speaker, Chief Executive and Chairman to prove that I was able to cure myself by taking consistent positives steps, and taking massive action. By believing I could get better I actually did. It is my view that anyone who has ever been diagnosed with a mental illness can do the same thing and my duty as a human being to create a system and work with other like minded people who share this vision and are capable of doing something about it. For me writing Curing Madness is the next step. 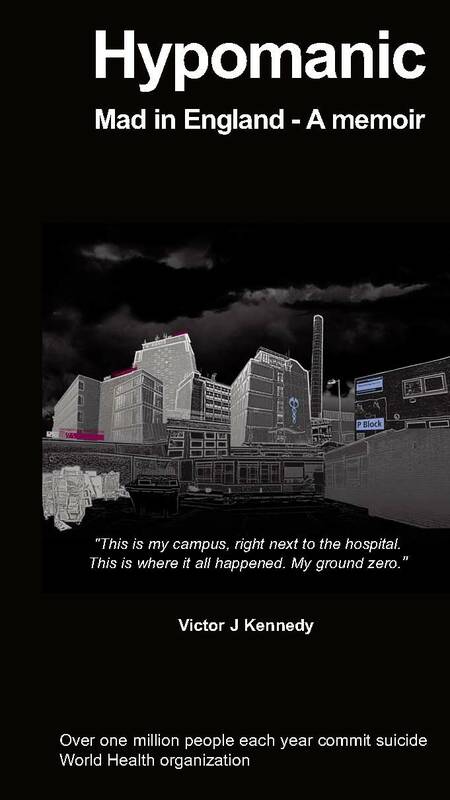 It is a quantum leap from my previous book. A Can of Madness was said to make Prozac Nation look like a walk in the park. I hope from the deepest part of my soul that Curing Madness will demonstrate that anything in life is possible no matter what your previous psychiatric history. There are two hurdles to overcome. Firstly, pill popping is now so prevalent in our culture that it is already an epidemic. This action must be replaced by looking for alternative therapies, most notably people must be given the best tools such as practising NLP, hypnosis and being encouraged to raise their self esteem and expectations of their own lives. The great work of practitioners like Anthony Robbins and Paul Mckenna must be brought inside systems such as schools and the NHS. We must go a stage further than Robbins and Mckenna and make these services free across society so that these systems are intertwined into our culture. I believe passionately that the work that I am doing is central in achieving this purpose. History will tell us the answer. Secondly, there has been 2000 years of psychological and now psychiatric oppression in most places on the planet and people who are different or have mental health issues have never had a voice. By using my own personal testimony I make myself an example of how the world is changing in this regard and how people have moved from their own disempowered self to thinking and empowering others. My mission is a utopian one and can best be understood by studying the two diagrams on the next page. Let’s start with the humanitarian cycle. In the middle is this utopian vision. Somewhere near the bottom is a dot which is called Chipmunkapublishing – (see www.chipmunkapublishing.com) the Mental Health Publisher which I set up with a colleague, Andrew Latchford, to promote my own autobiography and give other people with mental illness the opportunity to become published author’s and have their voices heard, and go through the empowering process that I went through during and after the publishing process. Going through both graphs are arrows pointing upwards; the bottom signalling the beginning and the top signifying the realisation of the world’s first mental health brand. Once the arrow crosses the middle it is like Cupid’s arrow reducing the pain of the world. A romantic Roman ideology and with the most sincere intention. Right at the bottom of the cycle are an invisible group protected by force field. The people who suffer the most of all. People in the third world, who are starving and amidst civil wars. Especially children who are born into an environment like that and know nothing different. These people in the third world do not even have the right to have the right to have a mental health problem. Some of the latest places I have travelled to include India, Kenya and Sri Lanka. I have seen dire poverty with my own eyes and am inspired by Bob Geldof’s famous words at Live Aid. Something can be done and I take it upon myself to dedicate my whole life to this goal. Reduce the suffering of as many people as possible.